The Warmest of greetings from all at Robert Old. With Summer conceding its last few days we say farewell to linens and beachwear, and in its place, we offer a warm welcome in-store to our winter collections from all our favourite brands; just in time to beat the chill in the air. To complement our fine selections of off the peg items, we are also delighted to introduce this Autumn’s range of fabrics from Ermenegildo Zegna’s Su Misura selection, designed for a truly “one of a kind" garment available in a few short weeks. 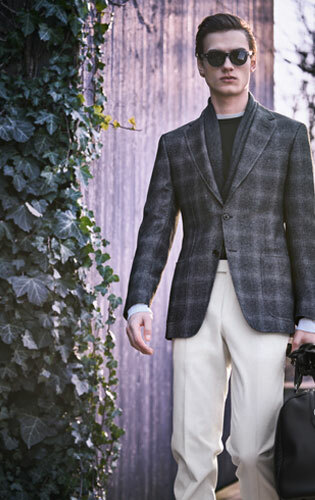 Magnificent may be considered an understatement when it comes to the luxurious qualities of Zegna’s fabrics, you only need to handle the 15MilMil15 superfine merino suiting, or the ultra-luxury of their Cotton and Cashmere corduroy Jackets, to understand what true luxury feels like. However, selecting a cloth can be an awesome task with so many stunning options available, and to make this process easier our initial conversations will cover your expected use and styling, and together this picture will help build the character of the garment you require. It goes without saying a gentleman should always strive to look his best, whether it’s in a cosmopolitan or classically tailored style. 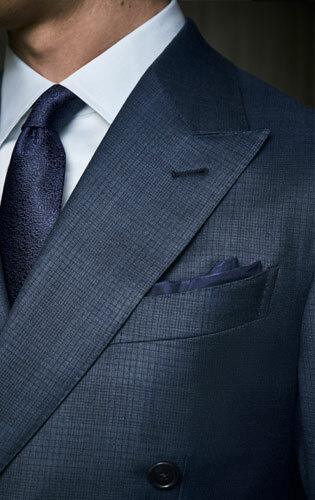 Going the extra mile in attention to detail is the key to creating your personal garment. 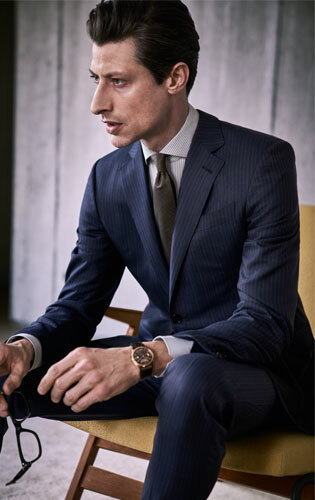 With over 40 years of working with Ermenegildo Zegna we have built a level of expertise to guide even the most sartorially savvy gentleman to his desired garment. A welcome will always await you in our 1st floor show room to explore our inspired tailoring selection first hand.